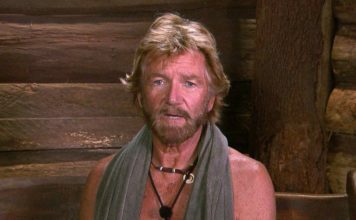 Ant and Dec reveal they’re not hosting ITV’s Text Santa this year! 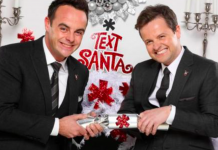 Ant and Dec have revealed they will not host ITV’s Text Santa this year because they're "too busy". George Clooney takes a selfie with the cast of Downton Abbey! 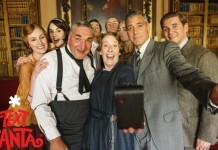 George Clooney has taken an epic selfie with the cast of Downton Abbey. 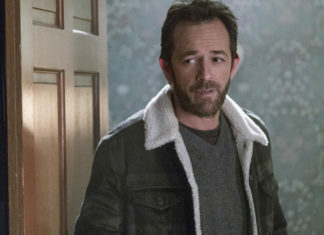 The 53-year-old has appeared in the ITV hit show, Downton Abbey. Ben Haenow to perform debut single on ITV’s Text Santa! X Factor 2014 winner Ben Haenow has been confirmed to perform on the show. Ben Haenow won The X Factor 2014 with the highest public votes since week 4.